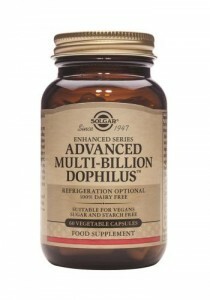 Providing L . acidophilus, B. lactis, L. paracasei and L. rhamnosus, Advanced Multi-Billion Dophilus is the strongest of Solgar’s Enhanced Series range of probiotic supplements. 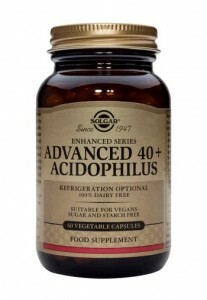 Solgar’s Advanced Probiotics utilise a polysaccharide matrix comprised of a specially formulated blend of excipients; this matrix supplies enhanced shelf stability and protects the organisms from destruction when exposed to the stomach acid. 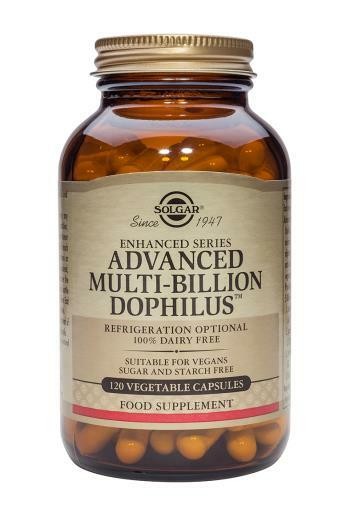 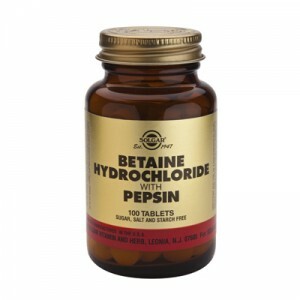 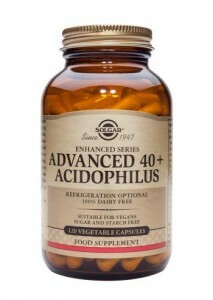 Be the first to review “Solgar Advanced Multi-Billion Dophilus © 120 Capsules” Click here to cancel reply.